Dhanyam is everyone’s one-stop shop for organic veggies and fruits, and it is one of the best, both in quality and price. Choose from a wide variety of Western vegetables such as broccoli and mushrooms, and they’ve got door delivery options too. ReStore is ECR is all about organic - right from the decor and location to the products. You can shop for organic vegetables and herbs starting INR 30, and they’ve got organic papads and crisps as well. If you’re looking for desi veggies grown organically by farmers across Tamil Nadu, hit up Vayal. 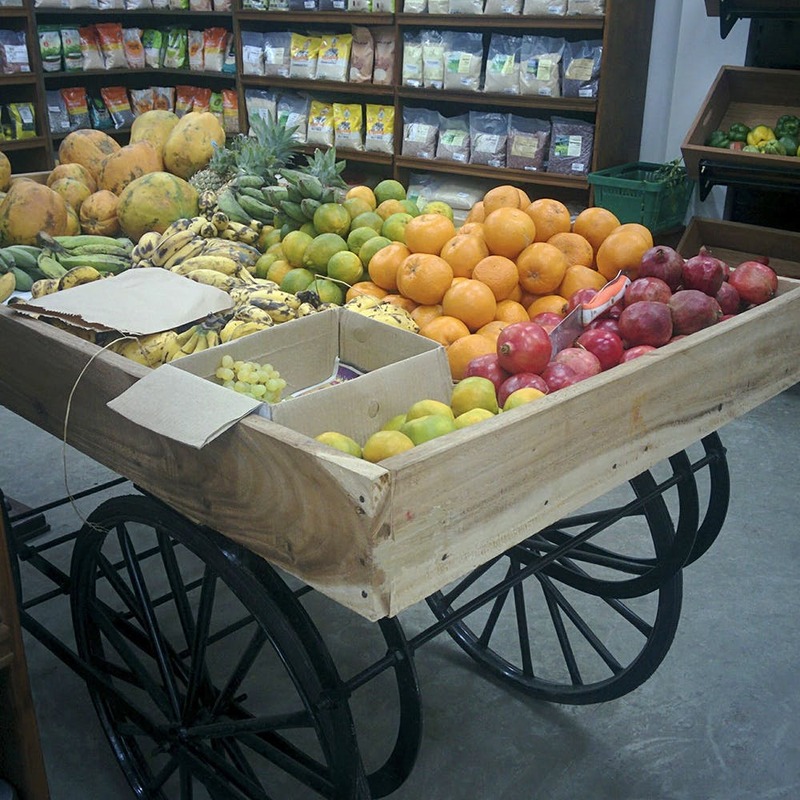 They’ve got fresh produce and all our fave veggies right from vendakkai to pavakkai. If you’re looking to hoard up on Italian herbs like Rosemary, Thyme, Parsley, and Oregano, Terra’s the perfect place. One of the top places for organic vegetables, Terra is known for its fresh organic stuff right from leeks and lettuce to sweet potatoes. Alwarpet peeps, ditch supermarkets and shop at Organic Shandy, the best place for organic veggies. Sourced from farmers across the country, Organic Shandy is always stacked with green and leafy veggies which will tempt you to cook. One of the top places for organic vegetables, Vaer is known for not compromising quality. Dig into vegetables which have no chemicals and taste like heaven!